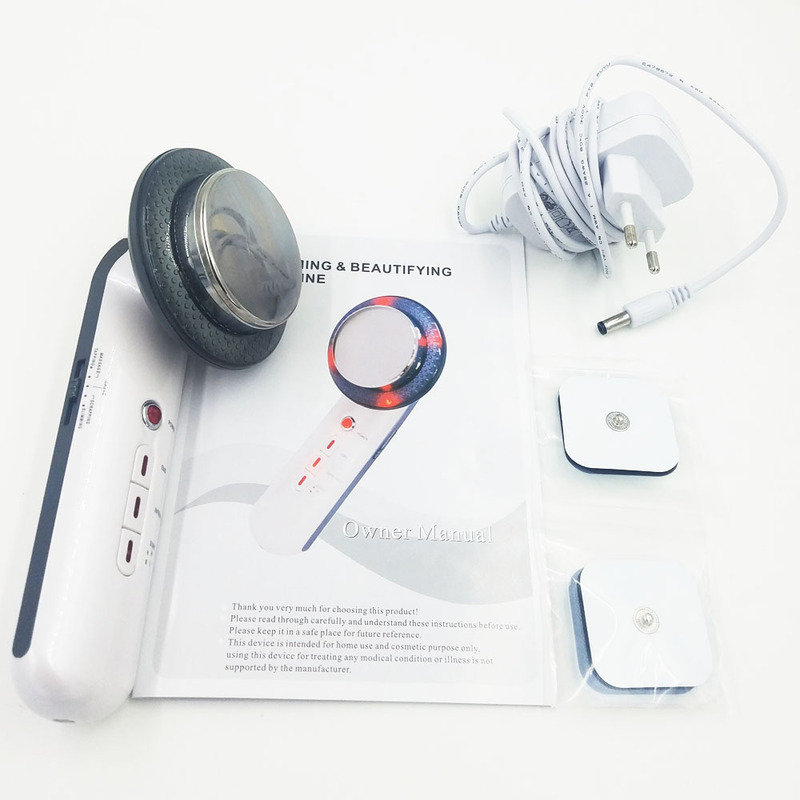 1.Ultrasonic has three main functions,It can change the capacity and movement of every cell with precise massage function which is named as cells massage. 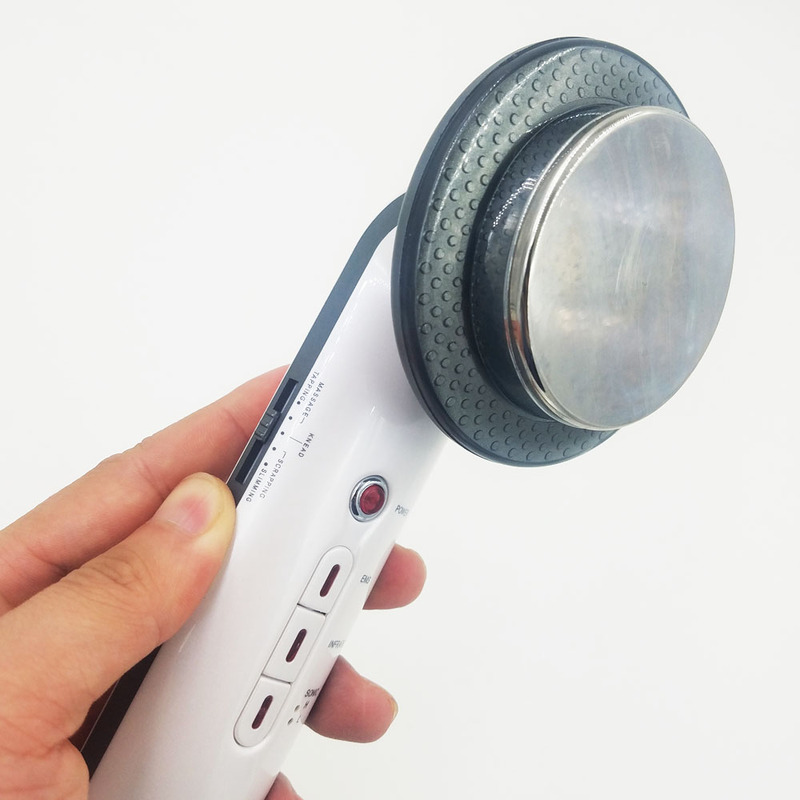 It can stimulate and adjust the cytomembrane, increase the permeability of epidermis, its thermal, physical and chemical effects can rise the temperature in deep skin by 0.5-1°C, promote skin to absorb essences, accelerate metabolism and reinforce the regenerative course of tissue. 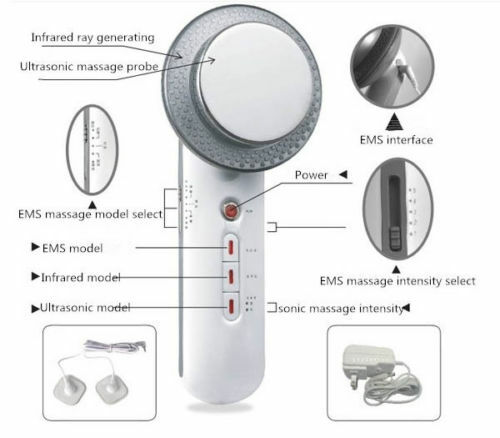 2.Massage with microcurrent(EMS Pads), stimulate the muscles(EMS) with passive movement under current. Muscular movement consumes fat, sugar and carbohydrate of surrounding tissue. 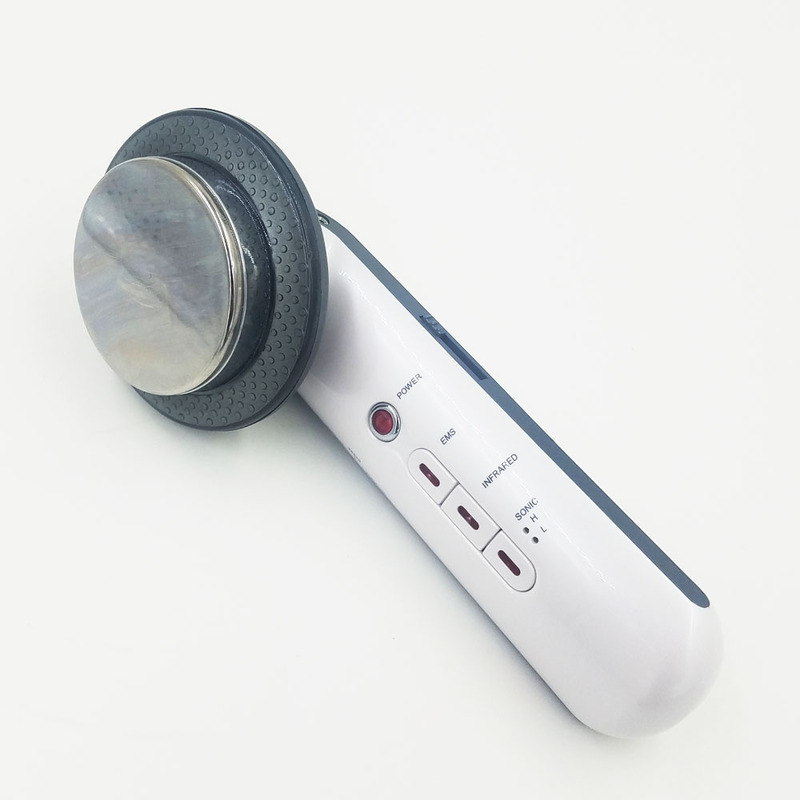 Under normal movement, muscle may consume 60-70 joule energy per second, but under high frequency movement, muscle can consume 3000-4000 joule energy per second.